We offer a very competitive fee per item service. A basic guide to these prices is listed below. An initial examination is only £22. We also offer Denplan Care which is a comprehensive monthly payment scheme. 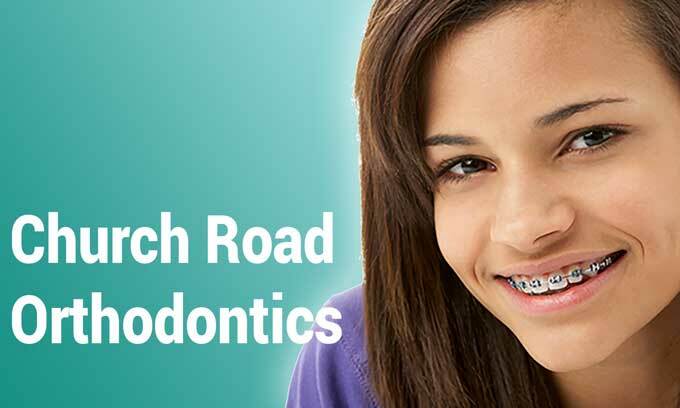 It covers all aspects of routine dental care. You can leave all your worries about costly and unexpected bills behind you. Included with Denplan is a supplementary insurance package which contributes to the cost of treatment required as a result of most accidents involving the teeth. The monthly fee varies depending on your level of dental health and the number of crowns and fillings you have. This can be assessed at your initial examination. Currently fees for Denplan vary between £14.96 and £40.19 monthly. We have a long established working relationship with a group of talented technicians who work with our dentists to produce excellent cosmetic results. We provide you with a 12-month guarantee on all dental restorations.